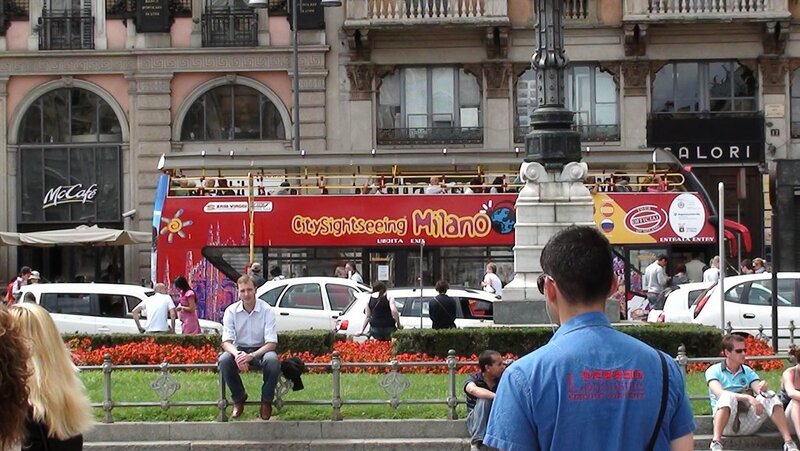 A CiaoMilano video by Elisa Munafò. Milan’s street cars date back to 1841 when they were pulled by horses. From those horsedrawn trolleys to electric trams and filobus (‘trolley buses’) to the more modern jumbo trams, public transport has kept apace with the growth and modernization of the city. .:. Many trams date back to 1928; they are wonders of design and engineering and still run efficiently. You can ride them and enjoy the lacquered wooden bench seats and the original Art Nouveau lamps.